bumkins: Happy International Women's Day! 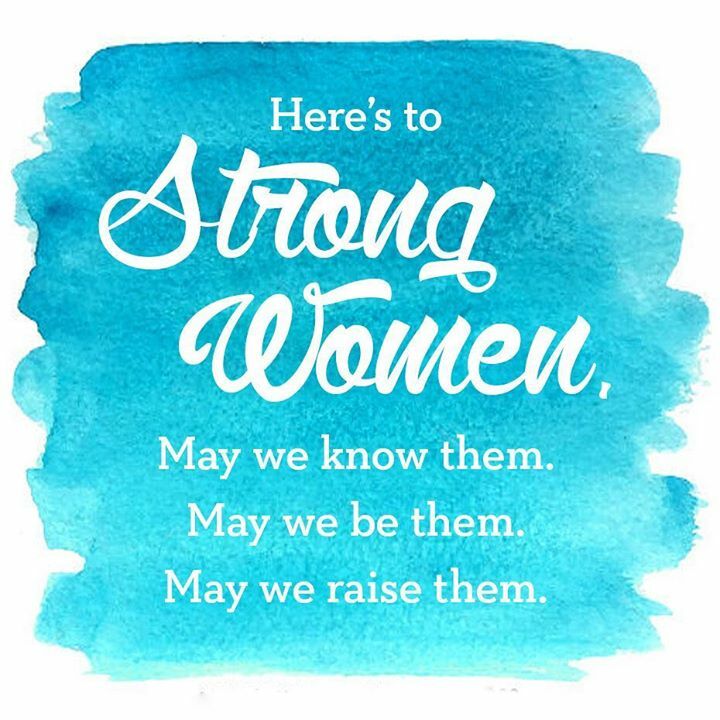 Bumkins celebrates strong women everyday because we were founded by one! In 1989, Jakki Liberman started Bumkins as a means to provide her own young family with an alternative to disposable diapers. Jakki began the company with a single prototype, the All in One cloth diaper. This inventive design, which rivaled disposables in convenience, became the foundation of Bumkins product offerings.